LAS VEGAS – Come September, Southwest Las Vegas residents won’t have to travel to Henderson for good food, free arcade games and a creative, fun drink and food menu. Hi Scores Bar-Arcade is set to open a second location at 4785 Blue Diamond Road this fall and is currently accepting applications for all positions. Those interested in applying can inquire at the Henderson location at 65 S. Stephanie St. and speak to a hiring manager. Applicants also can send their resumes to resumes@hiscoreslv.com and include all food and beverage experience, the position of interest, three professional references and contact information for all previous jobs. Hi Scores’ new location will boast a plush and relaxed gaming section and 32 craft beer options in addition to the fun and energetic arcade area for which Hi Scores is known. 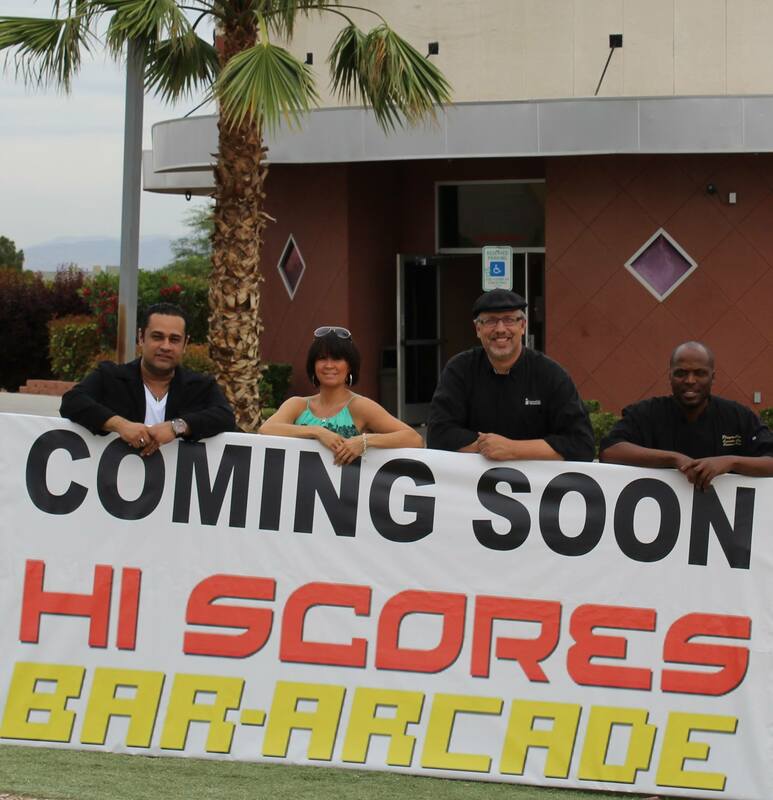 Offering a lively and colorful atmosphere and free arcade games, Hi Scores Bar-Arcade is Henderson’s hot spot for good food, drinks and fun. The bar-arcade serves unique bar dining, hand-crafted cocktails and craft beers.